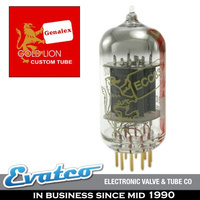 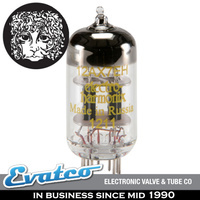 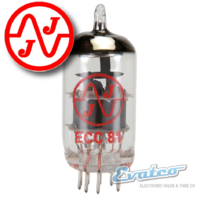 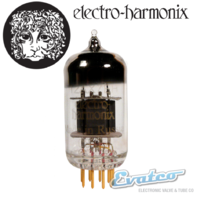 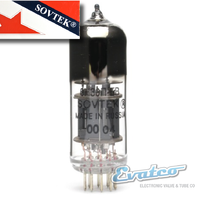 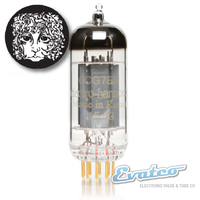 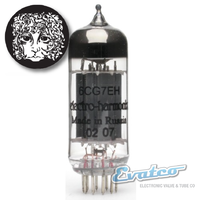 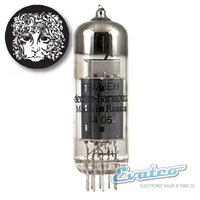 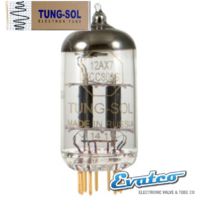 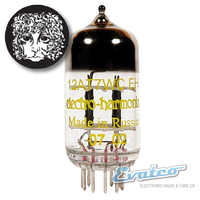 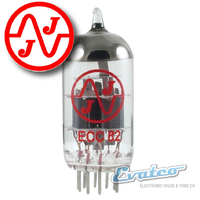 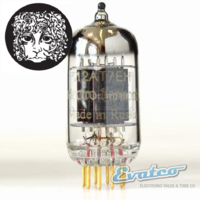 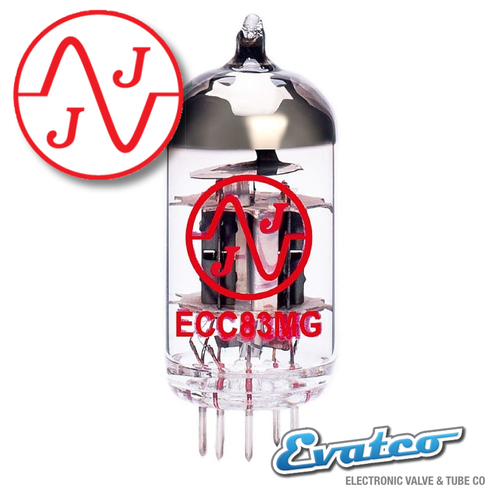 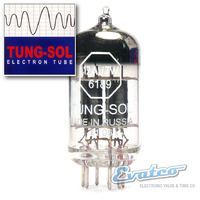 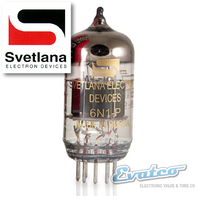 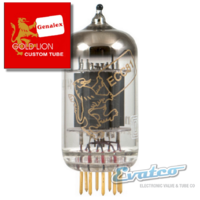 JJ Electronics cares a lot about getting the right sound out of your amplifier, you need not look any further than the 12DW7 or ECC823 tubes to see they are helping people find the right amount of gain for each amp and the 12AX7MG is another example, producing a mid amount of gain compared to the standard 12ax7 yet still keeping the tones. 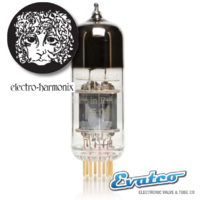 Once again a great tube to keep in the toolbox to try out different sounds. 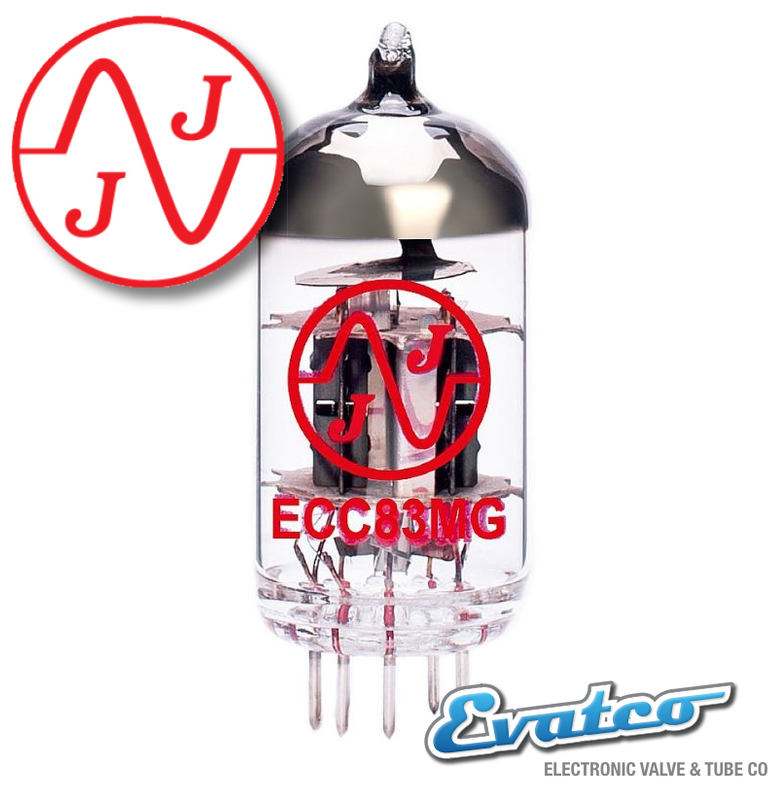 If you want some great tube recommendations from JJ then keep one each of these at home.